BUSINESS | BRANDING | BLOGGING. 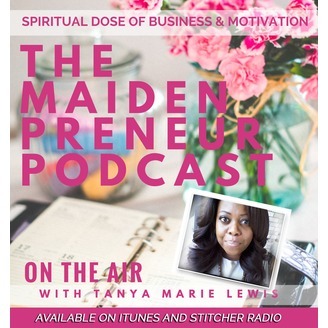 EP006 - In this episode of The Maidenpreneur Podcast we discuss some reason why your self-employed business is failing. We discuss the cash flow quandrant concept introduced by Robert Kiyosaki in his book, Rich Dad Pood Dad, and how you may need to shift your mindset using the E | B | S | I quadrant below. 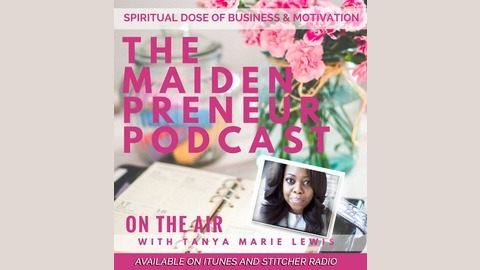 Our prayer that after you've listened to this podcast you will determine if the reason you're failing as a self-employed business owner is because you need to shift your mindset.